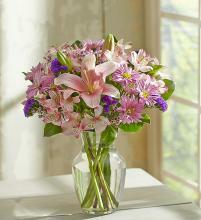 Delivering Flowers in Midwest City and Oklahoma City. 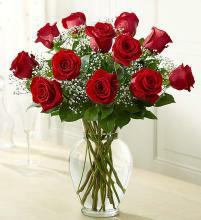 Voted one of the top 5 florist in OKC by Readers Choice. Serving the metro since 1972. The best! Flowers always beautiful and service can't be beat. My son called me today so happy with his Dozen of chocolate dipped strawberries I had sent for Valentines that were delivered today at his work. He said they were "Premium". Thank you for the great memory. Sophie and her staff are amazing. 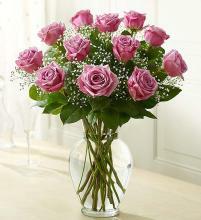 I highly recommend David’s Flowers & Gifts! 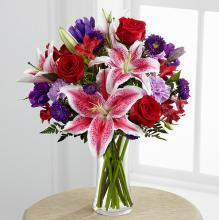 David's Flowers can send the freshest flowers anywhere in the USA. 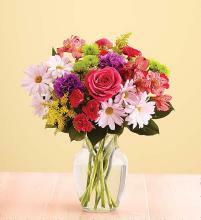 Whether it is a get well flower gift basket, Mother's Day flowers, seasonal centerpiece for the holidays or something that says "I love you", David's Flowers is the leading flower shop in Midwest City, OK and will make sure to send quality flowers in a stunning arrangement. 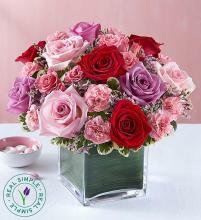 Surprise your loved ones with a unique design and fresh fragrant flowers for any special occasion. Valentine's day is our speciality. 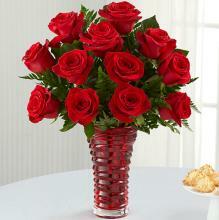 Order and send a hand-arranged floral bouquet filled with roses from David's Flowers. 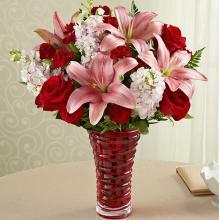 Send flowers right from our online catalog to make sure you send the right gift and/or the right bouquet to surprise someone special.